In our Light Therapy Clinic we use the most advanced technology called photo-biomodulation, a long word for 21st century progress in modern medicine. Although this has been utilized in Europe for over twenty years, it was not until the last seven years that I have made it my mission to make this available to the masses. 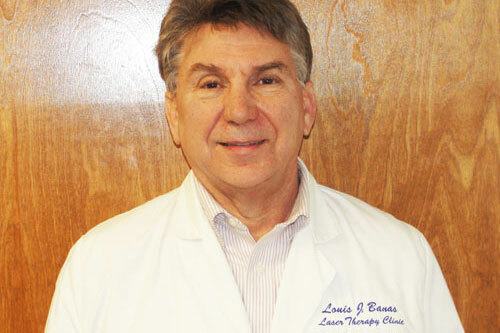 My name is Louis Banas and several years ago I teamed up with two progressive chiropractors and we healed hundreds of patients with simple chronic pain problems. Many of them had arthritic knees and joints and were told they needed implants. Our technology regenerates tissue to the point where the vast majority (92%) did not need surgery and have revitalized knee and hip joints as well as life style. However, we have very exciting news for everyone suffering from various types of brain injury and disease. My colleagues and I have photo therapy system (often referred to as cold laser) unique in it’s ability to regenerate safely and painlessly vital areas of the brain and restore you to health in just a few simple treatments over a 8-10 day period! The same system we have been utilizing to regenerate arthritic hips and knees (often eliminating the need for replacement surgery) can now heal the brain suffering from Traumatic Brain Injury, PTSD and even some forms of dementia. This 21 st . century technology utilizing specific collimated wavelengths of light dramatically increases ATP (the life force energy) and vascular circulation significantly relieving symptoms in just 8-10 days. Our team has successfully treated over 100 individuals for PTSD and as a result a formal clinical study is being planned. Due to our extraordinary success this treatment my team is offering it to the general public suffering from this debilitating disease. 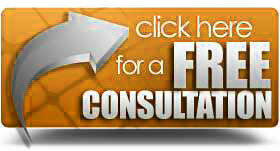 Although most insurance are not covering the treatment fees ae only $50 -75 and the PTSD treatment plan is only $495. 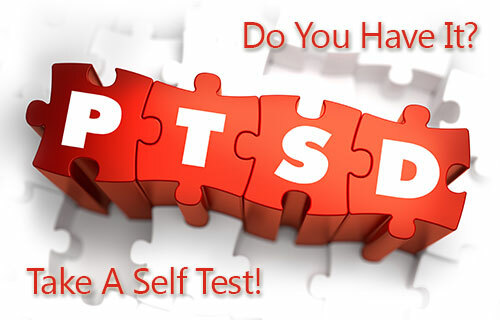 PTSD according to one survey is taking the lives of our Warriors at alarming rate of 22 daily. Consequently, we are working with various veterans organizations to get this life changing therapy provided free of charge. My foundation is the Ortho Genesis Project and more information can be found on this site. Donations are desperately needed. 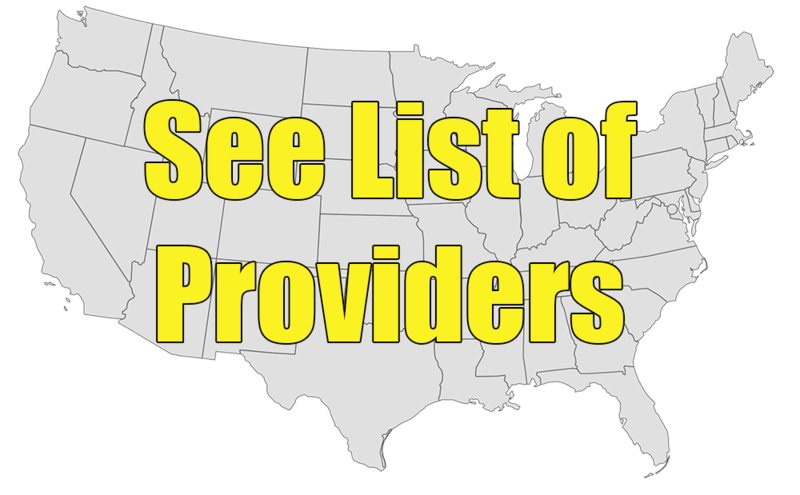 Please contact us with any questions you may have or about providers in your area. Thank you.